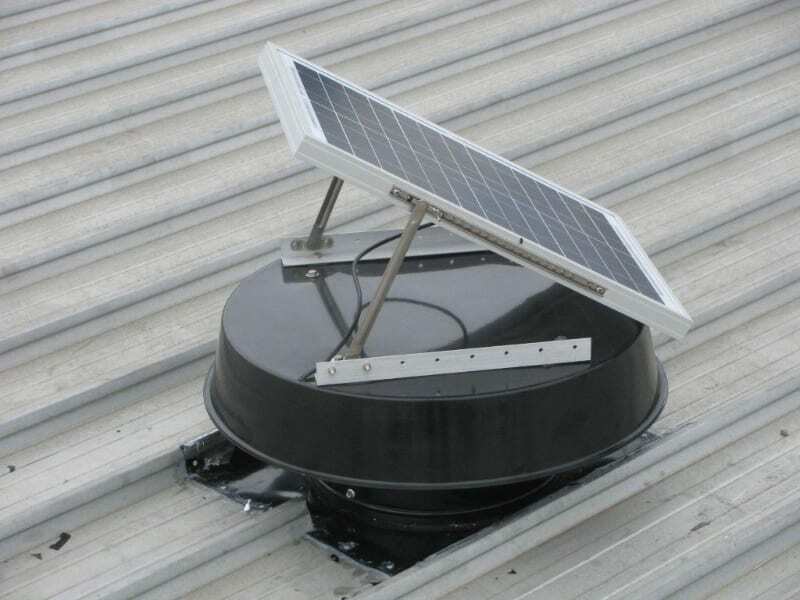 Solar powered ventilation fans for home or commercial, roof or sub-floors. Solar commercial heat extraction fans or Industrial exhaust fans will ventilate a large range of commercial buildings effectively – and the Solar Whiz Industrial ventilation fans are the most powerful commercial ventilation fans available. The Solar Whiz is light and quiet and once installed ventilates your warehouse, factory, shed, sports facility, school, office building, gym etc. without any ongoing cost! 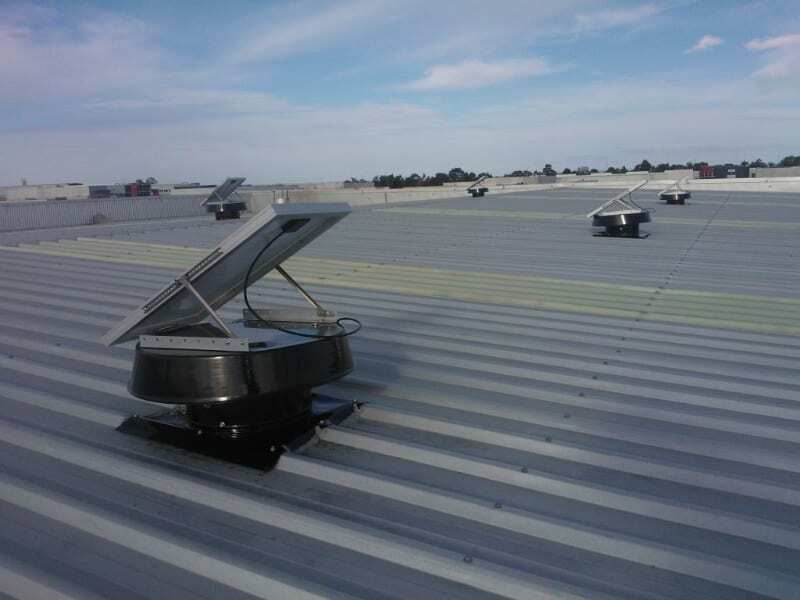 Commercial roof ventilation is the key to a comfortable work environment and a must in modern factories and warehouses! Here on the Central coast, high humidity internally is a problem. Workplace health & safety is complied to when correct ventilation is installed. If correctly designed it will also remove consistent VOC's and manufactured heat used in manufacturing process's. 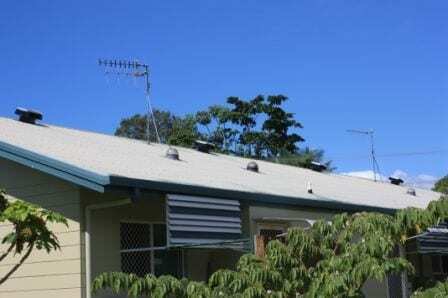 Solar commercial ventilation is now available from Solair under the 'Free Cooling' system. The original sw10000 (as below) is the new sw7000RAF. The NEW SW10,000RAF is available for supply. It draws a massive 10,000 cubic meters of unrestricted hot air at no daily cost. Roof cooling and ventilation for commercial and industrial buildings is now cost effective but will cool your building down, not just air it.. 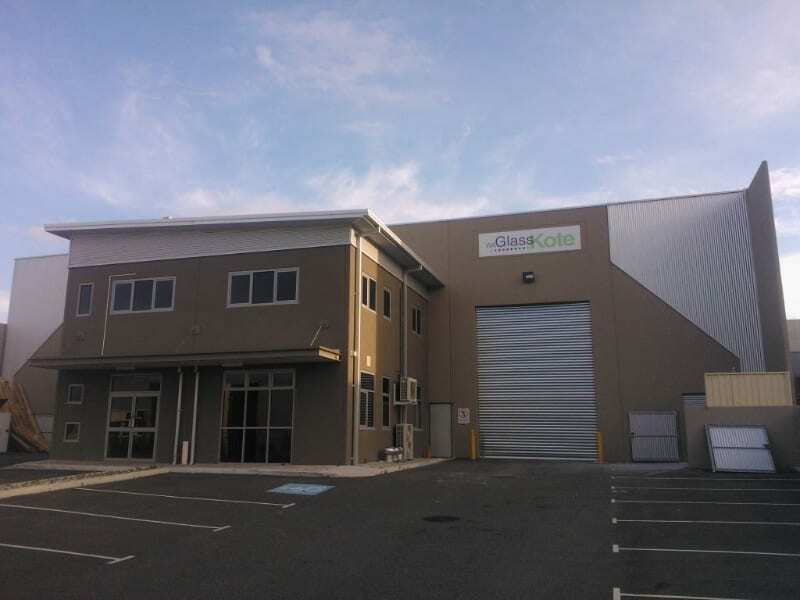 If you are looking for an effective and energy efficient way to ventilate your Central Coast warehouse – you can’t go past the Solar Whiz Warehouse Ventilator for commercial ventilation – the solar powered alternative to your traditional wind driven Industrial Whirlybird fans, which soon will be a thing of the past – as will the power hungry mains powered fans. Greater efficiency and cooling is attained when the inlet source of air comes from the South of the building. Installing the suitable number of Solar Whiz industrial ventilation fans will manage the temperatures in your factory. Controlling the temperature in your manufacturing environment is important both for the comfort of your staff and to keep your machinery running smoothly and without interruptions – both factors are important for the efficiency and can be ensured through appropriate commercial ventilation. 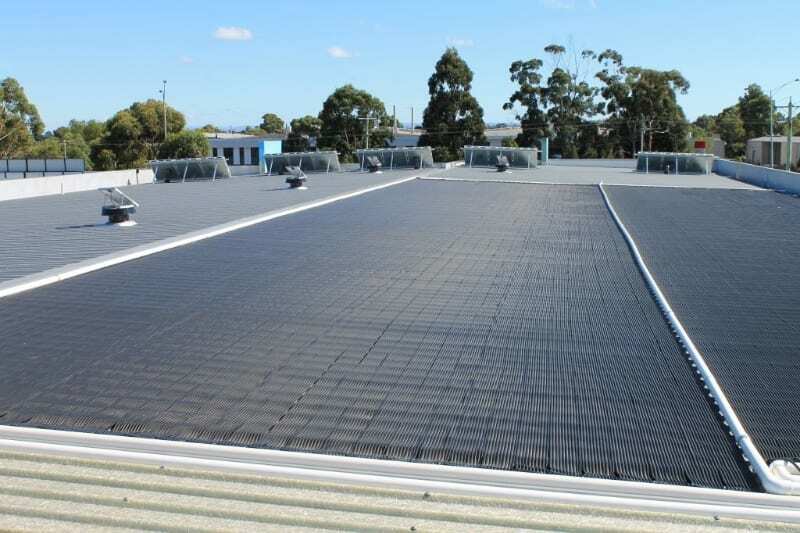 Good and effective factory and commercial ventilation, when needed – is the key to high performance – and can be secured economically and efficiently by installing Solar Whiz Industrial Ventilators. Solar Whiz is the contemporary alternative to the traditional Industrial whirlybirds, which only ventilate your factory and warehouse in windy conditions! What about those stifling hot, yet still summer days? Be sure to contact Solair on the Central Coast for your hurricane turbine ventilator alternative! Call us today for an obligation free assessment and quote for your industrial ventilation requirements! 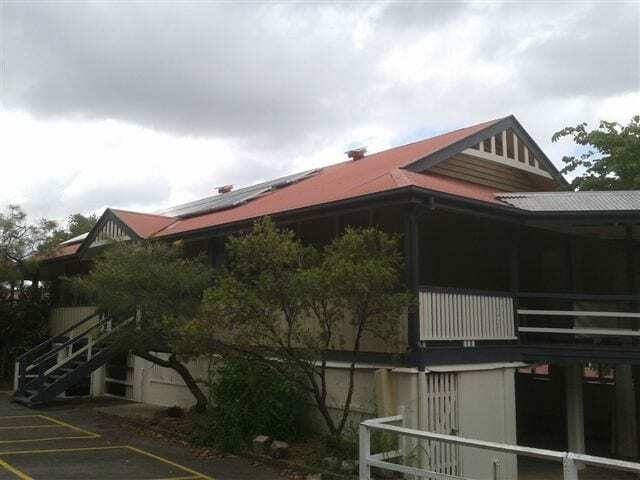 Schools and day care institutions on the Central Coast, Sydney and Newcastle require significant ventilation to ensure a healthy and comfortable environment. 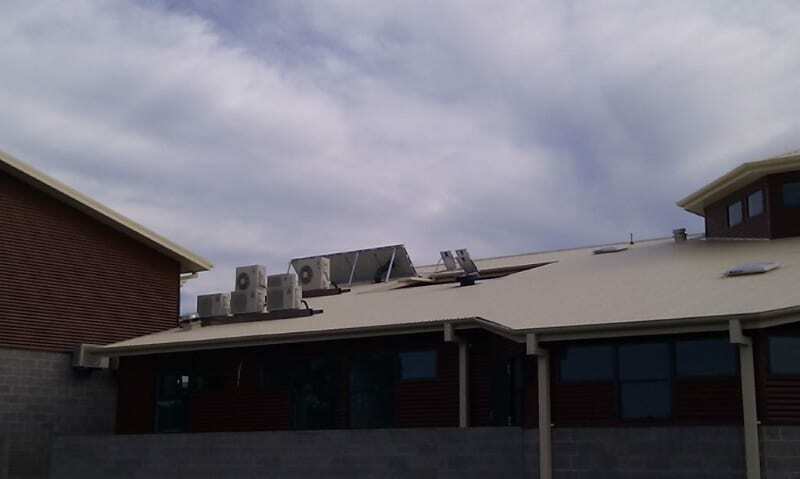 Solar Whiz’ wide range of solar heat extraction fans and commercial ventilation fans enables us to tailor the right solution for your school or day care centre. It will probably cost less than you imagine! Once installed you can ventilate and secure the comfort of staff and students without any on-going cost. So – give us a call to discuss your commercial ventilation requirements or send us an email about a great hurricane turbine ventilator alternative for your school. Solar powered Industrial size heat extraction is a very effective way to control the temperature of sports facilities such as, gyms, indoor sports areas, pools etc. 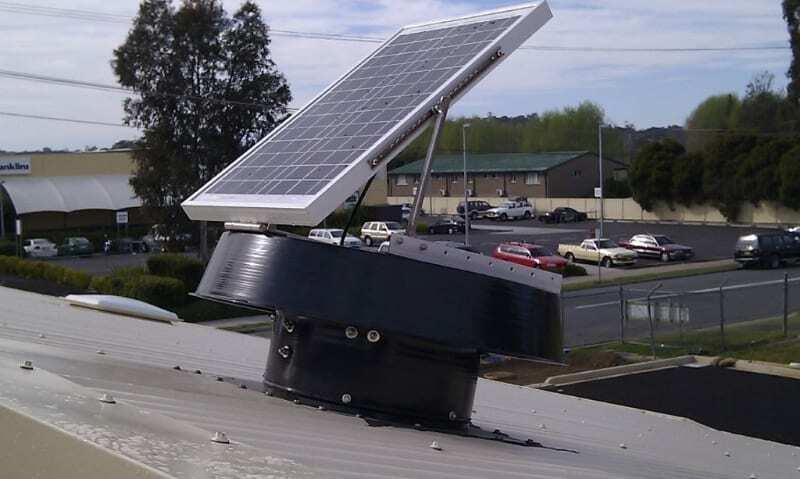 Solar Whiz high capacity industrial ventilation fans for commercial ventilation – are both efficient and cost effective alternatives to electric industrial ventilation fans – and industrial whirlybirds or hurricane turbine ventilators. Does your sport facility get the recommended number of air changes per hour? Call us an find out? Keeping Central Coastoffice buildings cool in warm weather, can be an expensive exercise. 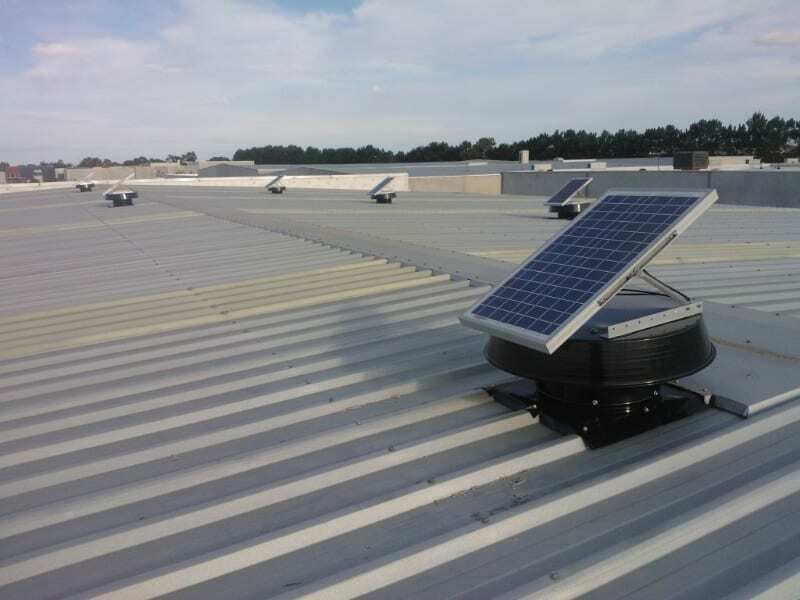 Solar Whiz commercial heat extraction and industrial roof ventilation fans could be the answer you have been looking for in order to reduce the cost of air conditioning. 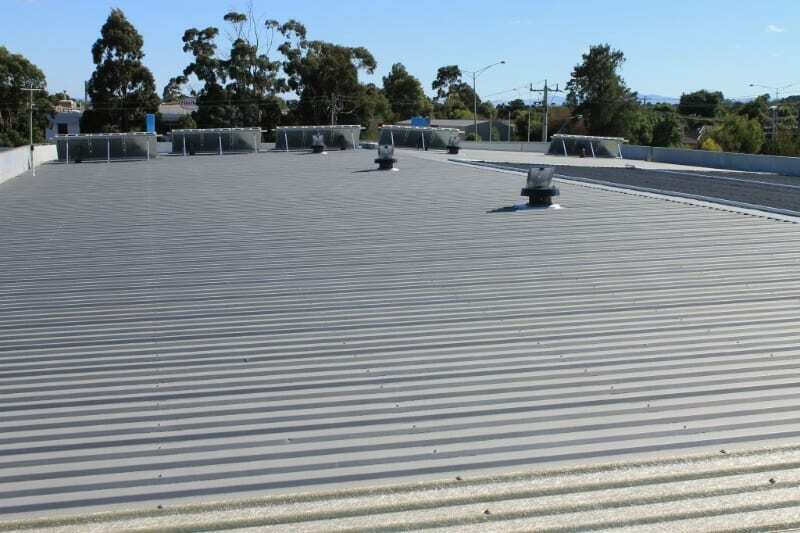 Operation cost for industrial air conditioning in commercial buildings can be reduced significantly by cooling the roof space in which the Air Conditioning and the ducting is installed – and the most (cost) effective way to do that is to install commercial ventilation – and the Solar Whiz range has the highest capacity of any roof ventilator available in Australia for the lowest price. There has never been a simpler and more cost effective commercial ventilation alternative on the market! 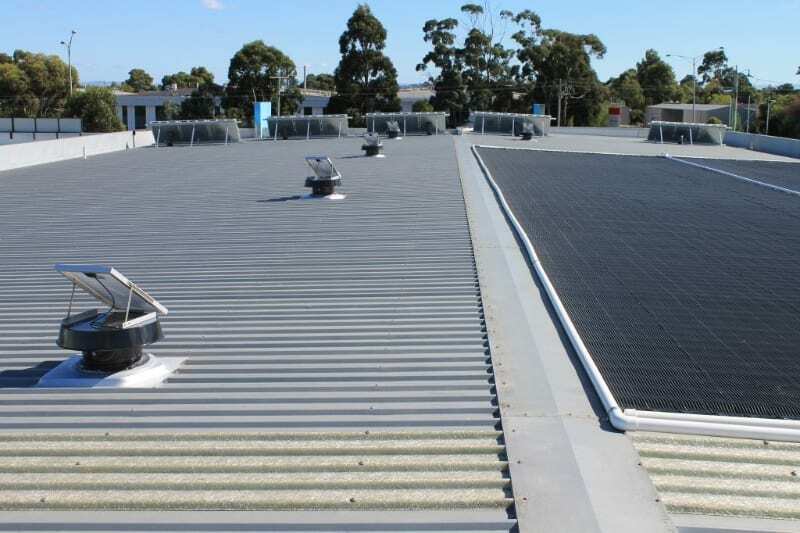 Solar Whiz commercial ventilation and heat extractors are great for ventilating community centers and public halls – keeping them fresh and free of mould and mildew – if used infrequently. Solar Ventilation and heat extraction will also reduce the heat build up inside the building during warm more reliably than the conventional hurricane turbine style ventilators.. Installing Solar Whiz day/night packs will also enable you to have commercial ventilation of buildings after sunset – and many public halls are frequently used for performances at night, which due to lack of industrial ventilation may result in discomfort for both the audience and the performers. Availing of night radiative cooling will allow the buildings structure to swiftly cool down -ready for the next day. If you have experienced this – give us a call to discuss how we may assist you in avoiding that an overheated hall prevents your next event from being a success! Solar Whiz’s great roof ventilation system and heat extraction is a simple and effective way to ensure the comfort of your patrons. 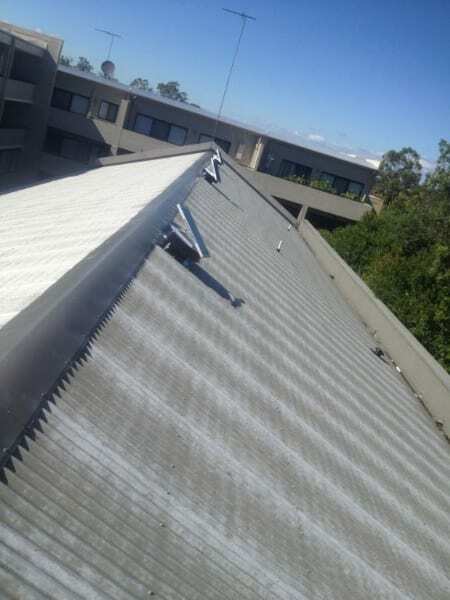 If you are using ducted air conditioning – Solar Whiz roof ventilation systems will reduce your cooling cost substantially by removing the surrounding heat from HVAC ductwork, greatly increasing the efficiency of your air conditioning system, minimising yearly servicing – and by reducing the need for operating it by commercial ventilation! 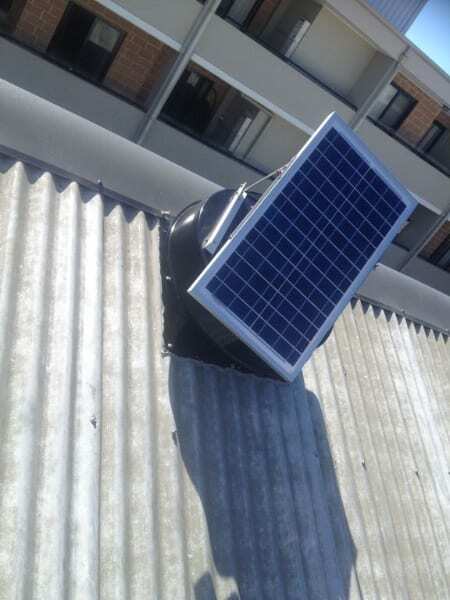 The Solar Whiz heat extraction fan will also effectively remove hot air from excessively warm areas and replace it with cooler air – improving the comfort at little or no cost – thanks to the solar powered commercial ventilation 'Free Cooling' systems in place! 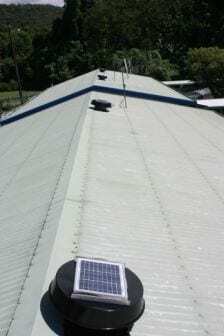 Solar Whiz is a simple and effective way to ensure appropriate shed ventilation both in agricultural and industrial settings. 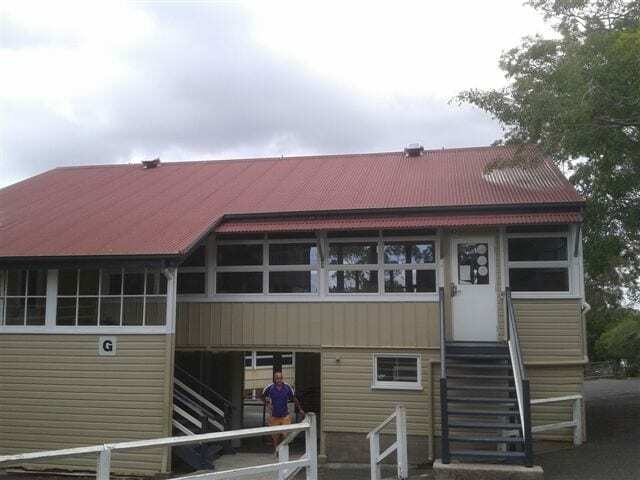 Appropriate Shed ventilation may be required to comply with 'Safe work Australia' or simply to ensure the comfort of the people working in the shed. Depending on the size of the area to be ventilated you may need multiple units to meet the needs for shed ventilation – so please don’t hesitate to give us a call to discuss your shed ventilation needs. Solar Whiz is also great for Stable Ventilation. We have surveyed a number of sites around the world for recommendations for ventilation rates/air exchanges as the base for the below table. In general – the higher the ambient temperature – the higher the recommended number of air changes. The more reputable sites have been listed below to allow you to easily verify the information for commercial ventilation.